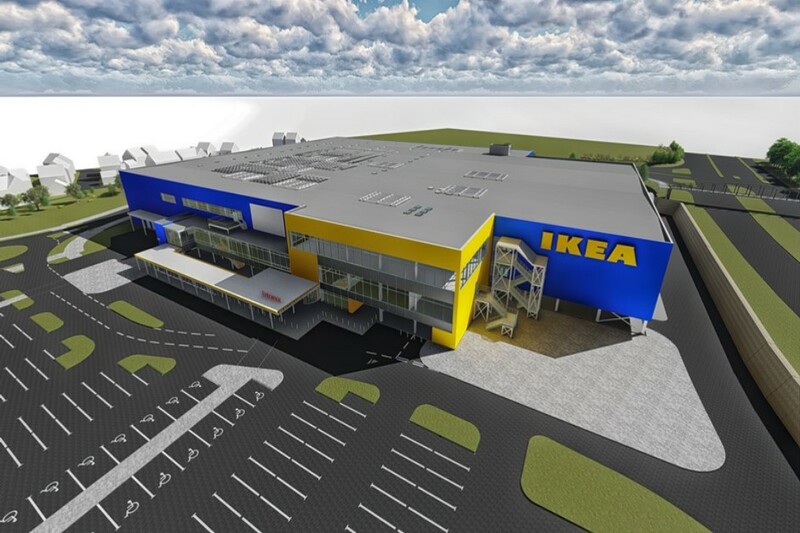 Ikea Exeter was a fast track project comprising of 16 bore holes drilled to a depth of 200m. The simultaneous heating and cooling system was achieved by 3 off 65kw heat pumps with a supplement dry air cooler meeting the peak loads. The installation of the plantroom was completed in 12 weeks this included the supply and installation of a bespoke controls panel which monitors the system 24/7 via a remote BMS data link.